I am offering beauty services at my spas for insanely great prices this spring. So if you live in Berlin or in Germany and you would like to get a facial, eyebrow shaping, or have your eyelashes enhanced, you need to contact me. My beauty & wellness spas are located within luxurious 5 star hotels, so you will receive the highest level of service while in a upscale atmosphere. So get clear skin, fierce eyebrows and fabulous eyelashes at amazing prices just in time for summer. For more details send me a private message. 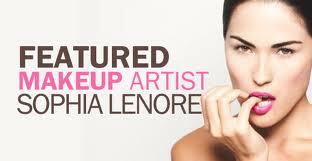 Sophia Lenore's European Beauty Parties!! 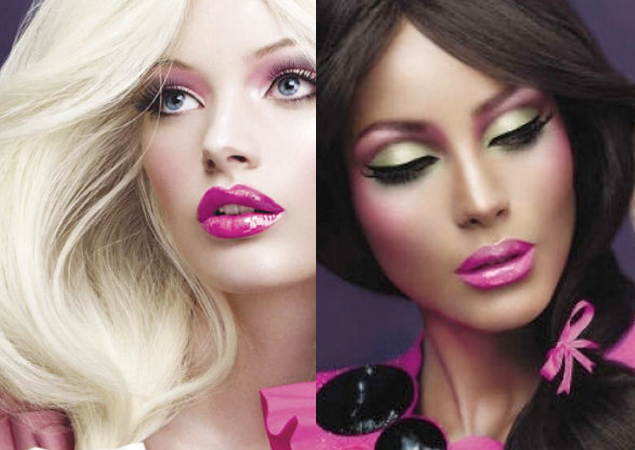 I’m having amazing beauty parties at luxury 5 star hotels throughout Europe. 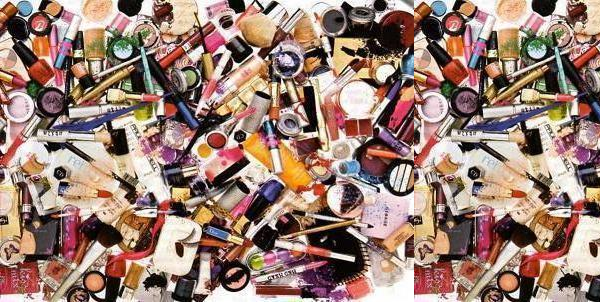 All my beauty obsessed fashionista’s contact me for VIP info!